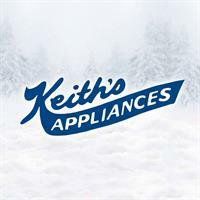 Keith's offers Military Discounts for Appliances! Enjoy a 10% military discount with valid US military ID. Please show at time of purchase and we can apply!